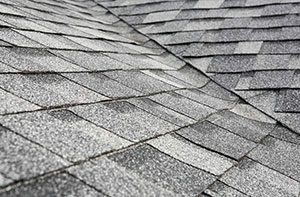 GAF Master Elite® status is a feat only 1% of Northern California roofers have reached. 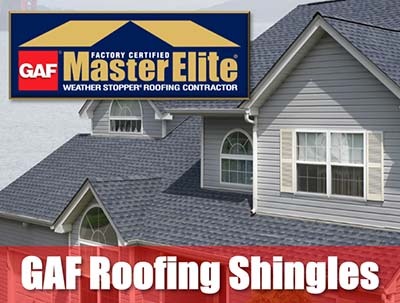 As a GAF Master Elite® roofer, we can offer GAF’s Golden Pledge® Warranty on our roofs to ensure you have the very best warranty in the business for a lifetime! 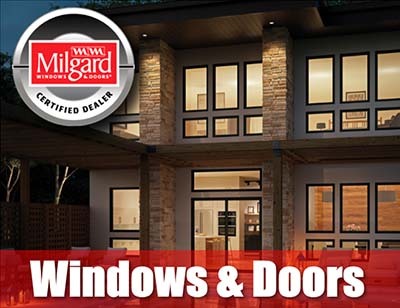 Chriswell Home Improvements, Inc. is a Certified Dealer with Milgard Windows and Doors. 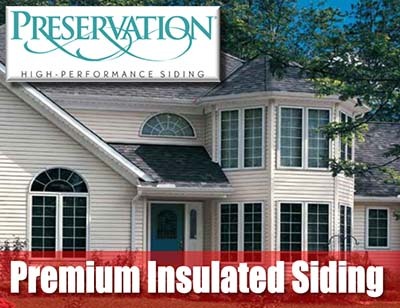 Providing Premium quality windows and doors of all types and sizes. 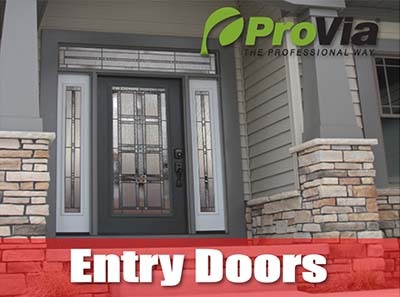 Chriswell Home Improvements is proud to partner with ProVia to give our customers the very best entry doors made in the USA and locally distributed. 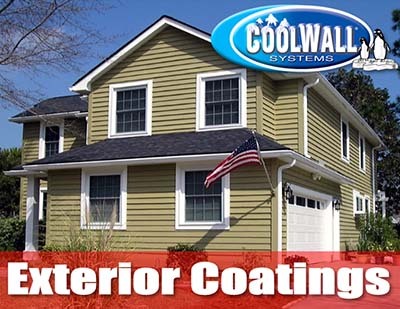 Chriswell Home Improvements, Inc., partners with technicians who are trained and certified by TEX•COTE® in the application of both COOLWALL® and COOL-TEC®. 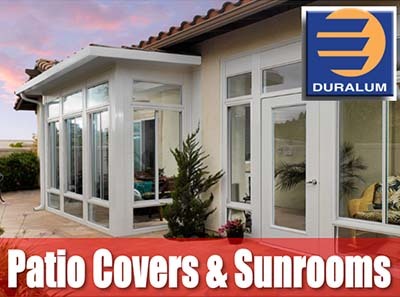 Duralum® offers you the finest patio cover products in the world. 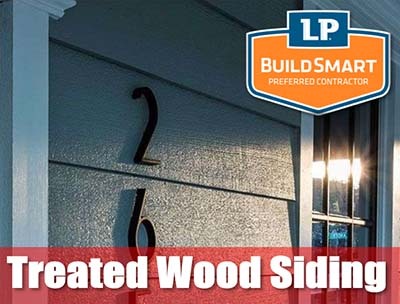 With the rich look of real wood and the durability of high-quality aluminum, the Weatherwood® product line gives you the best of both worlds. 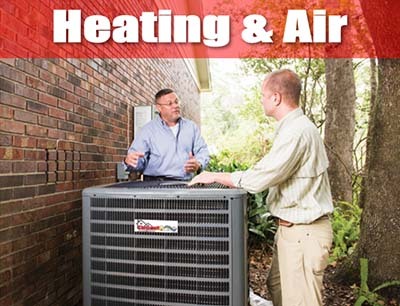 We are proud to announce our newest service and brand new brand, Chriswell Comfort Heating & Air!! 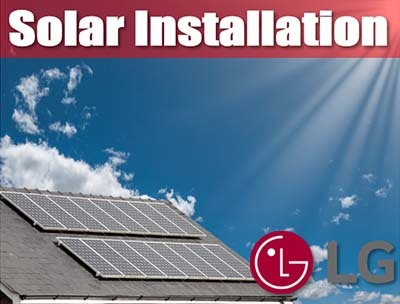 Introducing the LG NeON™ R 365 Watt solar panel. Why is Chriswell Home Improvements, Inc., among the most popular roofing contractors in Sacramento, California, and surrounding areas? The answer is quite simple: we offer more than a half century’s worth of combined home improvement experience, and we are committed to providing exceptional customer service. 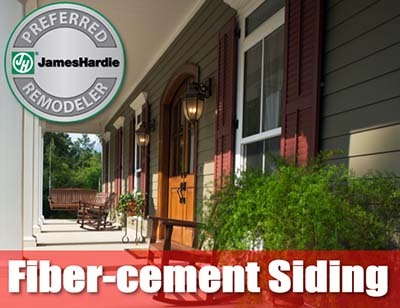 Long-lasting, energy-efficient roofing materials – We install roofing products from well-known brands like GAF Timberline and Owens Corning that reduce energy costs and carbon footprints. Quality control – Before concluding a roofing project, Chriswell Home Improvements, Inc., will perform a thorough inspection to ensure that our work not only meets the homeowner’s expectations, but meets our own high standards for quality as well. Commitment to one project at a time – There are many industry horror stories about roofing contractors that start a project, only to leave halfway through to work on another project. At Chriswell Home Improvements, Inc., we are always 100 percent committed to the task at hand. To learn more about why Chriswell Home Improvements, Inc., stands out from the other roofing contractors that serve homeowners in Sacramento, CA, and surrounding areas, contact us today. One of our friendly and knowledgeable representatives will be happy to give you more information. Copyright 2018 Chriswell Home Improvements INC. – All rights reserved. Can’t wait? Give us a call!